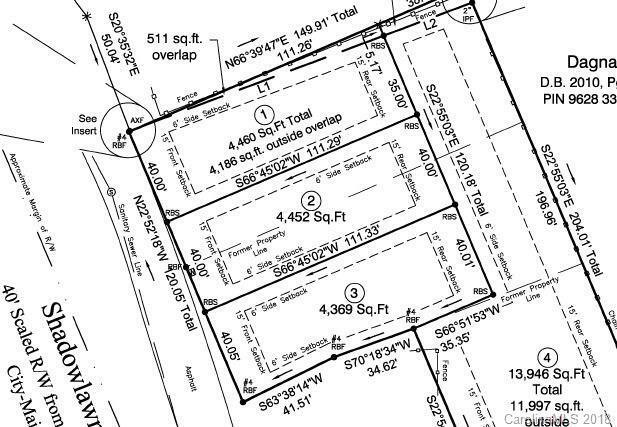 Buy 1 or all 3 lots... Great building lots in hot West Asheville . Perfect for specs or first time home . Quiet setting in West neighborhood convenient to I/26, 240 and 40... minutes to downtown , the River Arts District and Haywood rd .